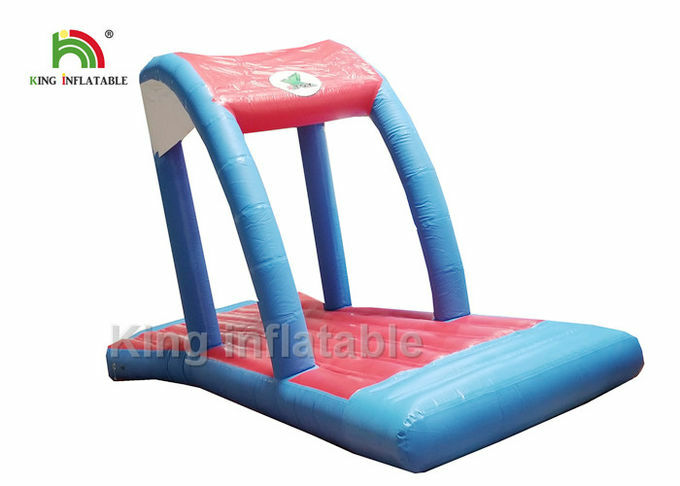 Long fill tube for placing blower away from Inflatable Indoor Bouncer. 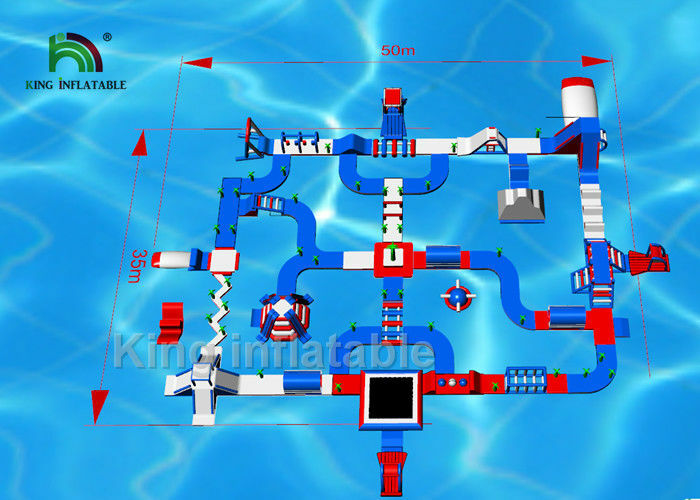 Application Used in pool,sea,lake,swimming pool,hotel,amusement park,water park,etc. 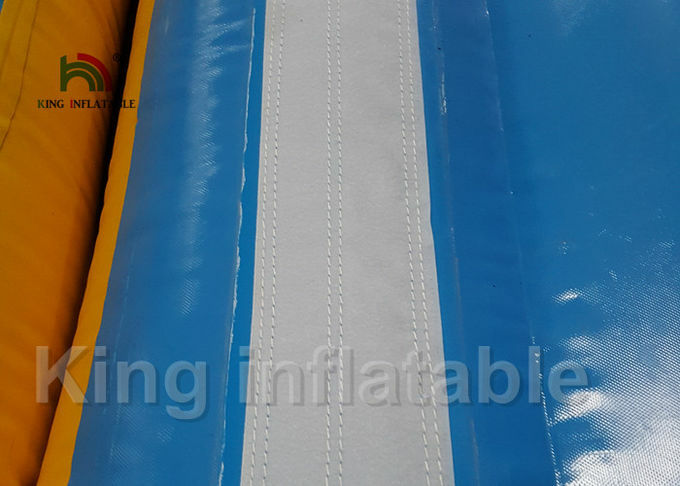 1) Commercial grade fabric reinforced PVC material.Ideally sulted for watersports 0.9mm pvc material is the finest,commercial grade fabric reinforced PVC available.Each water inflatables unit uses 0.9mm PVC material for maximum strength and durability.The water inflatables incorporates 1000D fabric with layers of 32oz PVC. 2) Hot air-welded seams for high quality and outstanding durability.Hot air welding is the process used to fuse 0.9mm material. 3) Strong handles:incorporates heavy duty molded handles for convenient boarding or transport. 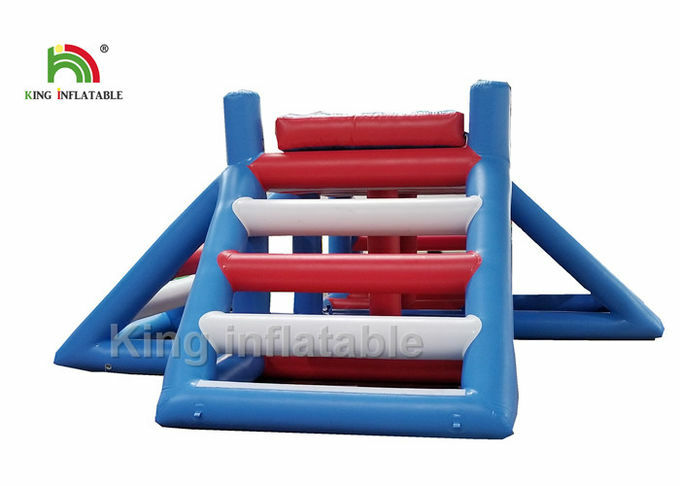 4) Accessories: Repair kit(material and glue),air pump,carry bag, Heavy duty stainless fittings and convenient interlock straps for modular use,All ways after inflatable park items connect to one another using the interlock system.Soft webbing offers some flexibility white remaining tough enough for years of service. 5) Blueprint will be provided before production to let you confirm. 6) Take nice and clear photos when production finished and show you, then well packed and deliver. 7) We will show you every step of installation when you're not familiar with our products. 8) If you meet with any question please contact us, we will service until you satisfied. Design through bringing the inflatable to reality. 7.Smiling to your life ,then you can get more happy things ,that is easy and for free!